The explosion of cryptocurrency has brought with it an enormous amount of interest in investing. However, purchasing, setting up, and operating a mining rig is out of the question for most people just looking to get into the market. Individual purchases of any single type of coin are also risky and not a very effective strategy. 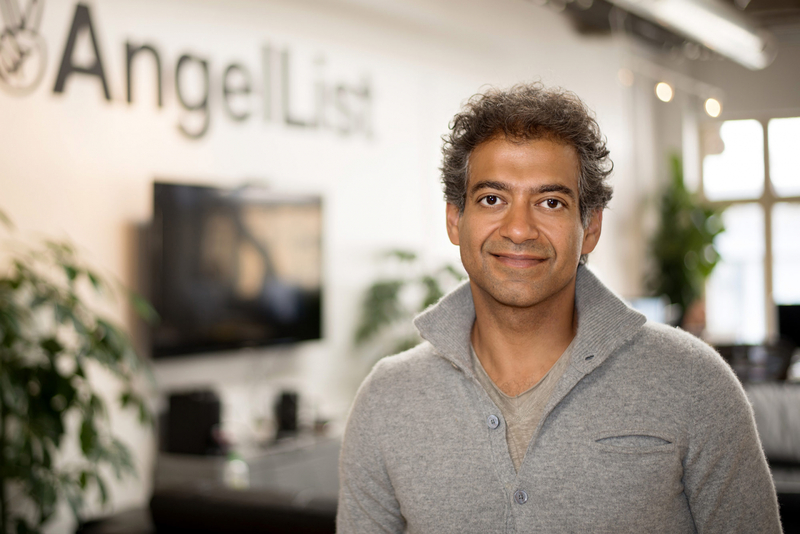 Seeing the difficulty in cryptocurrency investment, Hunter Horsley, a former Facebook and Instagram project manager, and Hong Kim, a Google veteran, have founded the first cryptocurrency index fund backed by AngelList founder and power broker Naval Ravikant. Their company is called Bitwise Asset Management and will manage a cryptocurrency portfolio for interested investors. Investing in index funds is easier and less volatile than trying to tackle the rapidly growing cryptocurrency market. Bitwise is looking to simplify the process while reducing the risk. The index fund is called "Hold10 Private Index Fund" and is based on the Hold10 index, which contains the top ten cryptocurrencies. The fund is rebalanced monthly against the index. For a minimum investment of $10,000, investors can buy into the fund with only a two-percent annualized fee. There is also no charges weighed against profits. Typical hedge funds will ask as high as 20 percent against profits in addition to the investment fee. Instead of actively trading crypto assets, which can be more profitable but at greater risk, Bitwise will use a passive trading strategy more suited for long-term investment. Portfolios will be comprised of a broad range of currencies to represent the larger market. This approach can protect against volatility since a rise in one currency can offset losses in another that has taken a downturn. Investors will also not have to worry about managing a crypto-wallet either. Investments are kept in “cold storage.” Meaning assets are securely stored in an offline environment. Horsley hopes that his company can offer people a safe, secure alternative to getting into making money in cryptocurrency. For now, the fund is operating under Regulation D 506 (c), which is a "safe harbor" rule limiting the fund to only accredited investors. It is also only available in the US. However, the company plans to launch additional funds in the future.